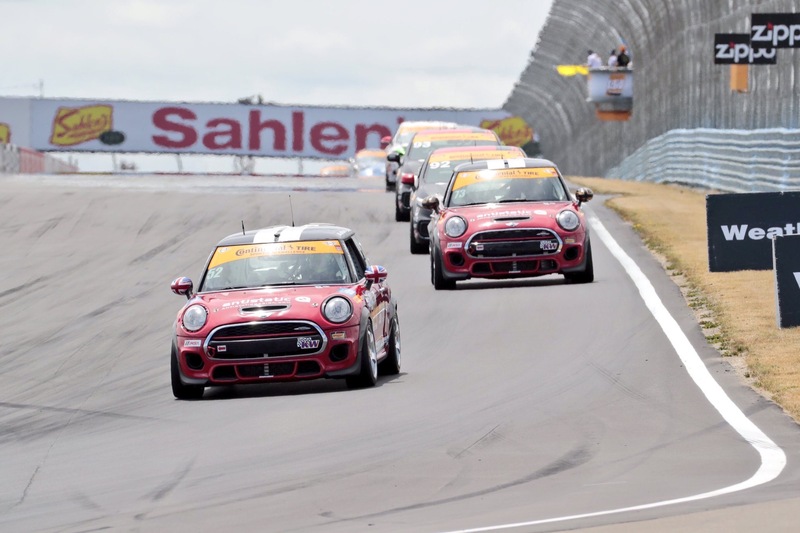 We’re only two weeks away from the first race of the 2017 CTSC season and the MINI JCW Team is starting to fill out their driver lineup. In an exciting addition the team has re-signed MINI JCW Team veteran James Vance for the season. You might remember that the team and Vance parted ways mid-way through the 2016 season. It was a shame because Vance had really begun to show his racing talent as he became more comfortable in the JCW. Canadian Tire Motorsport Park particularly comes to mind as he ran up front for the entirety of his stint. 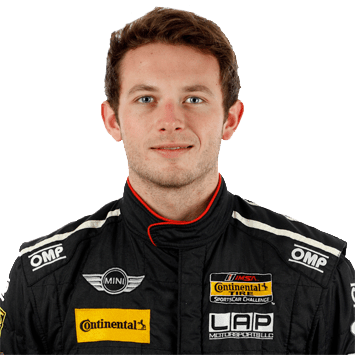 Vance is a solid addition to the team and it will be exciting to see him back in a MINI JCW beginning at Daytona.